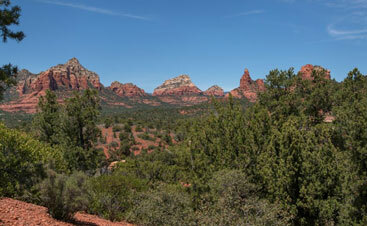 There’s a multitude of reasons that home sellers turn to the professional Sedona realtors at Brian and Cindy Real Estate to sell their homes faster and with less stress than attempting a “for sale by owner” strategy. 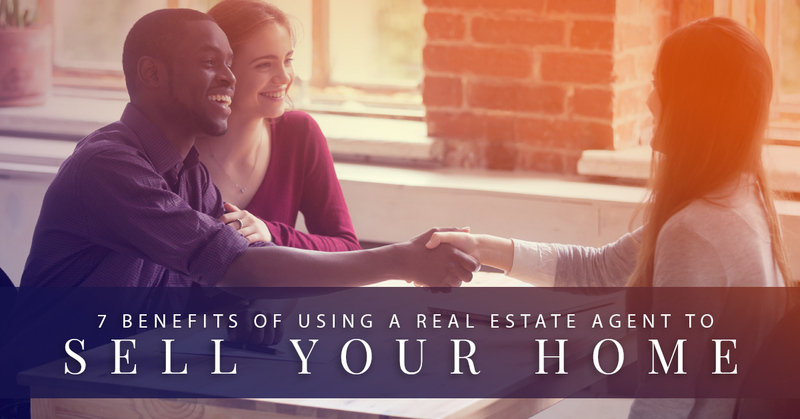 Whether you’re in Sedona, Arizona, or elsewhere, consider these benefits that you can receive from working with a real estate agent before you go about selling your house. Realtors understand the current market of your given area better than anyone, allowing them to determine the ideal price to list your home for. This gives you an advantage over attempting to list a property yourself — where you low-ball it and sell your home for less than you could have potentially acquired — or set your price too high — leading to no offers and a longer period of your home sitting on the market losing its value. While Zillow and other property-selling websites provide an online home estimate, they are rarely accurate since they don’t take into consideration the myriad of factors that a real estate agent accounts for in pricing a home for selling in the local market. 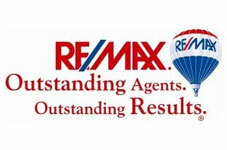 Presenting your home in the right manner matters more than ever when attempting to sell. Real estate agents have experience selling and staging homes, meaning they know how to present your home in a way that leaves a lasting impression and goes smoothly with each open house. When people are looking to buy a home in Sedona or anywhere in the country, they oftentimes turn to a real estate agent for finding the best properties. In fact, research shows that in 2018, 87 percent of prospective home buyers used local realtors to find their ideal property. This means by listing your home with a realtor, your home will receive more viewers, leading to more viewings and more potential offers. 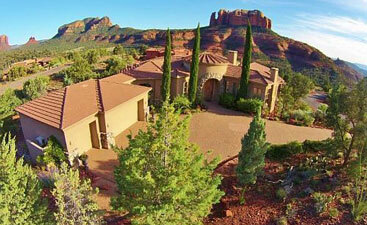 When you list your Sedona home with our professional real estate agents, you will undoubtedly receive higher initial offers on your property than attempting to sell your home on your own. This partially plays into the fact that your home is receiving more exposure to potential buyers, increasing the competition between buyers to act fastly and make enticing offers. Having the buying process handled by a real estate agent in a professional manner can also dramatically impact the offers you receive from buyers. Home inspections can have a major impact on the sale of a house, extending the time it takes to get to the closing or even hurting the prospective value of your home in some cases. Having an experienced real estate agent in your corner can help you prepare for and handle this aspect of the home sale in the correct way. There is certainly a lot of paperwork that transpires throughout the home-closing process, which can become overwhelming quickly. A real estate agent sees this paperwork on a daily basis, so they can help you navigate through the piles in a way that speeds up the process and sells your home more efficiently. Ultimately, working with a real estate agent will help you to receive the largest return possible on your investment and move on to the next chapter of your life. 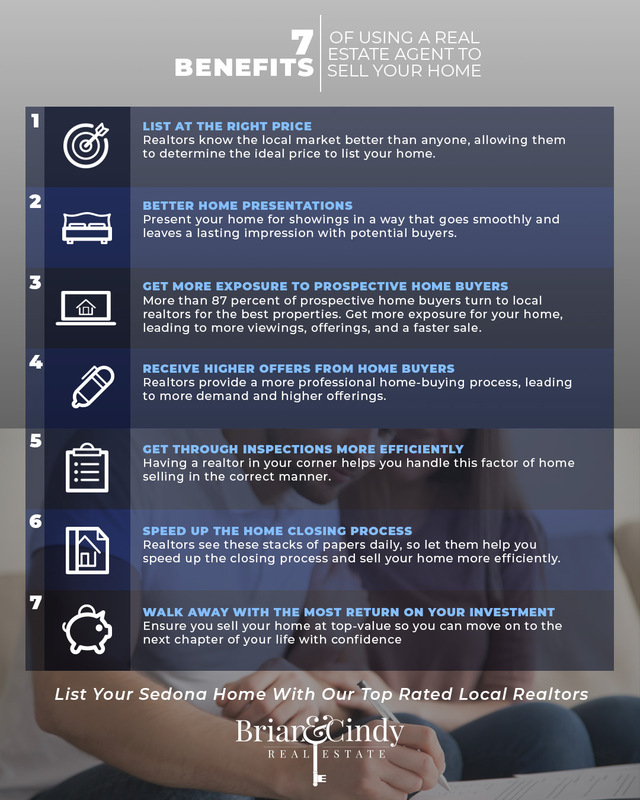 These have been our tips for why working with a local realtor to sell your home is a worthwhile endeavor offering you a plethora of potential benefits. 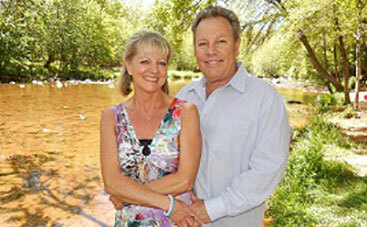 If you’re looking to sell a home or commercial property in Sedona, we hope that you will list with us at Brian and Cindy, your trusted Top Rated Local® Sedona realtors, today!